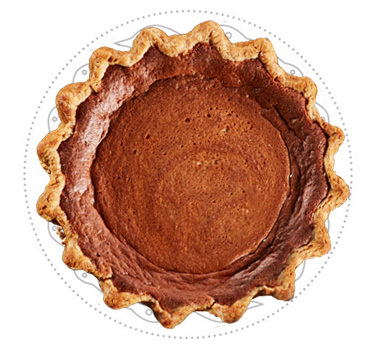 A unique and delicious way to make your wedding or special event even more memorable is to serve pie! 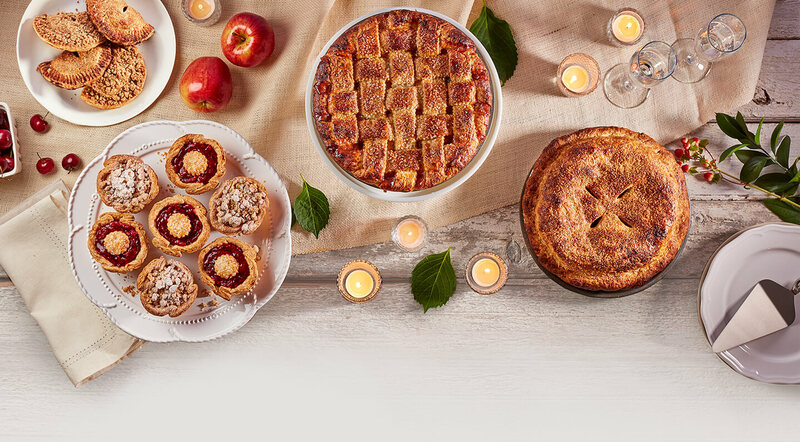 Choose from a variety of our seasonal signature pies to complement your dessert table or as an alternative to the traditional cake. 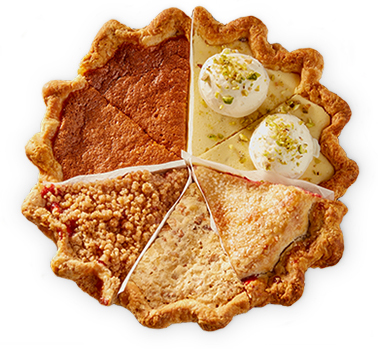 Our 9″ pies serve 8 guests and our mini pies flavors come per dozen. Send your guest off with a sweet treat to remember! 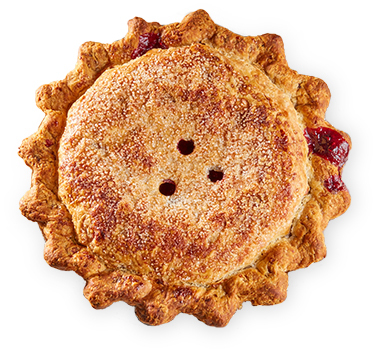 Mini pies are also available as favors! Individually boxed and tied in a Magpie stamped craft box for your guest to take home and enjoy later. 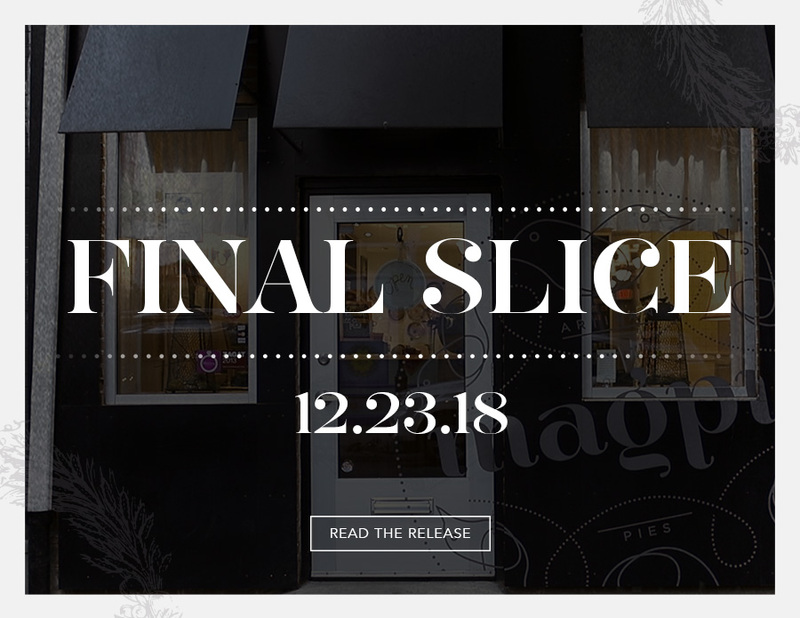 For more information and to schedule a consultation, please contact us at info@iluvmagpie.com or give us a call.